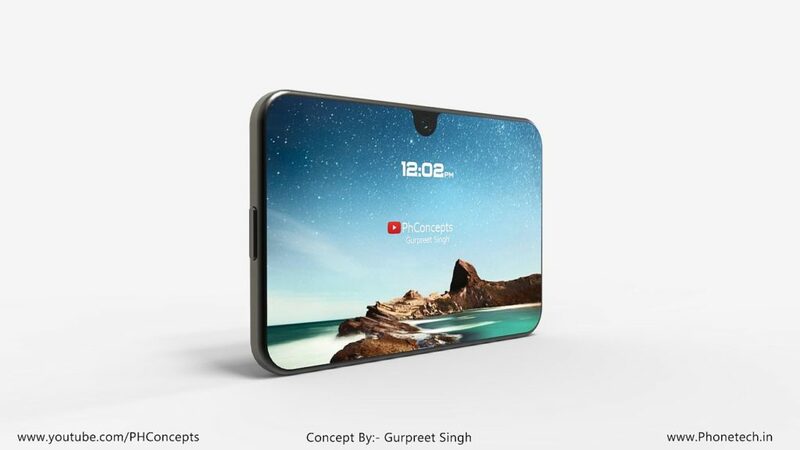 It’s about time we saw an atypical smartphone design, after quite a few handsets that adopt the same approach: notch, glass, metal and triple cameras. 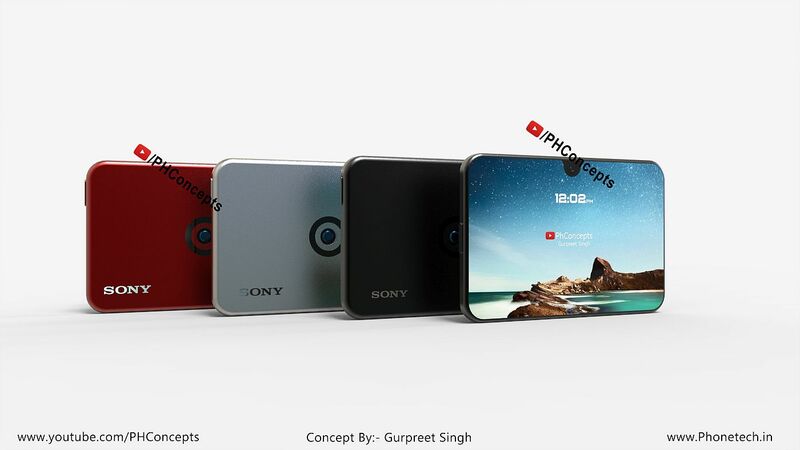 This time designer Gurpreet Singh/PH Concepts comes with an unusual proposition, the Sony MiniX Phone. Check it out below. 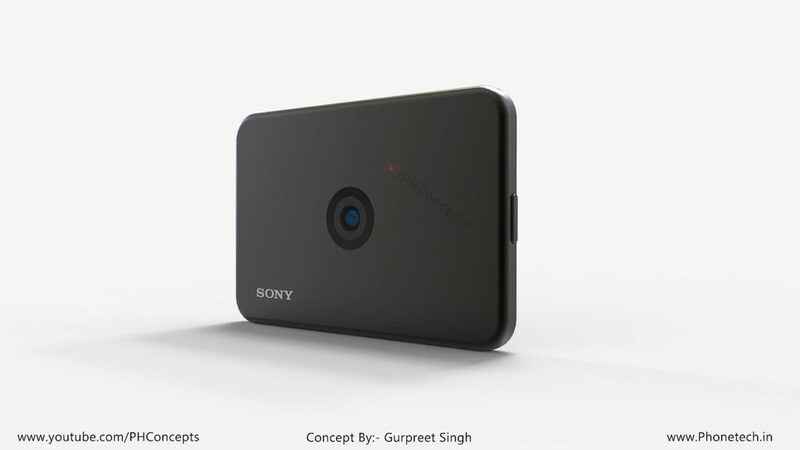 It feels like a cross between a sort of modern iPod and an action camera of sorts. It’s supposed to be a miniatural phone and before you scoff, Palm is back and they’re doing the exact same thing, so maybe there’s demand for that… I see that the camera sits dead center at the back, like a bullseye and may just be the core of the functionality. The main problem I have with this device is the format and it’s probably going to be as uncomfortable to wield as a Nokia N-Gage. That one felt like holding a croissant to the ear during calls. Luckily nobody does calls today, just Whatsapp and Facebook. No idea what the specs are here, but I suspect the screen is smaller than 5.5 inches. 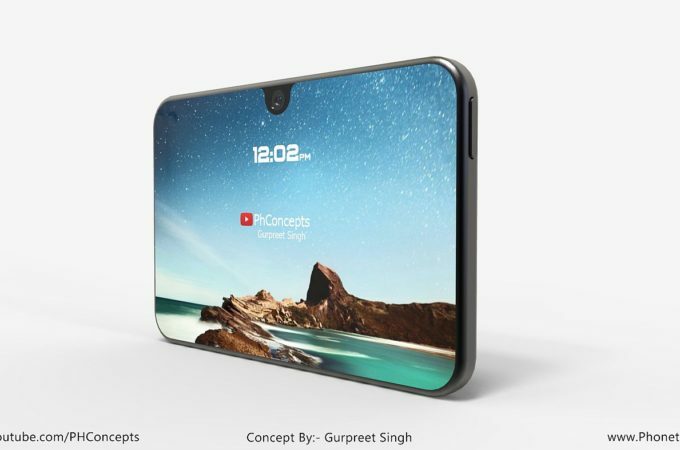 It also has a teardrop notch for the selfie camera and I feel that this is more of a landscape machine, rather than portrait. You would what I’d make out of it? A smart speaker with Google Assistant… with the proper kickstand. Interesting back camera design though.